For the best garage services in Taunton, contact Canal Garage today. With over 25 years of industry experience, we can offer a range of professional garage services for your vehicle. In order to cater to all of our customers, we can also offer all of our garage services, repairs and servicing on all makes of car. We have experience when dealing with all vehicle makes and models, so you can be sure your car is in the hands of professionals. Unsure whether your vehicle requires repairs or not? 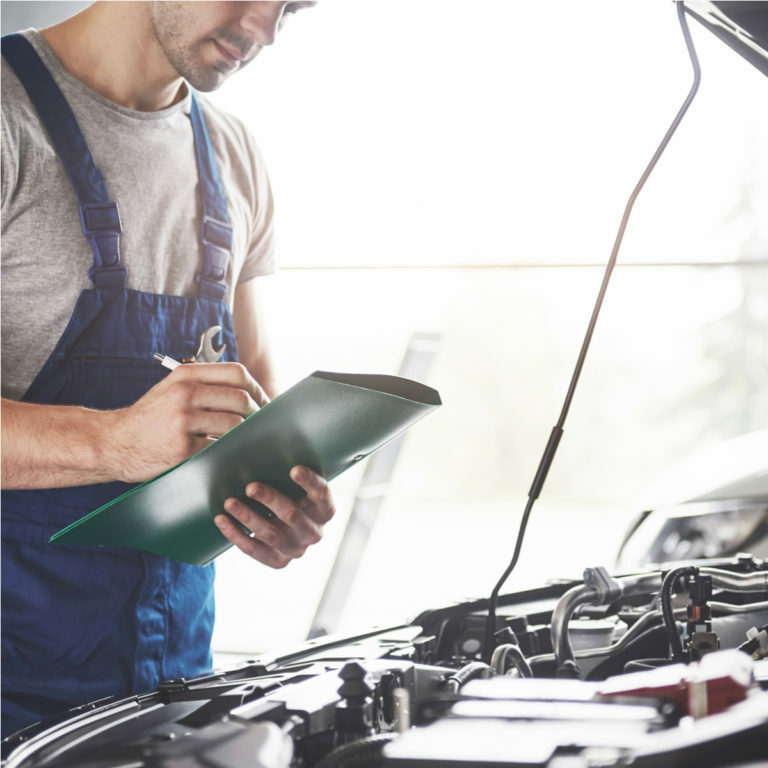 We have access to the latest tools and diagnostic equipment to help identify the fault with your vehicle and repair it quickly. Canal Garage is an authorised MOT test centre based in Taunton. If you have an upcoming MOT give our garage a call and we will book you in at the next available date. If your vehicle fails its MOT, we will be able to carry out all the necessary repairs needed to help it pass. We can offer MOT tests for all car makes and models. Regular car servicing is highly recommended by mechanics in order to ensure your vehicle runs at optimum condition. Whether you are looking to book your car in for an interim (6 month) service, or a full annual service, we can help. A thorough inspection will be completed, so we can identify any issues or problems with your vehicle. 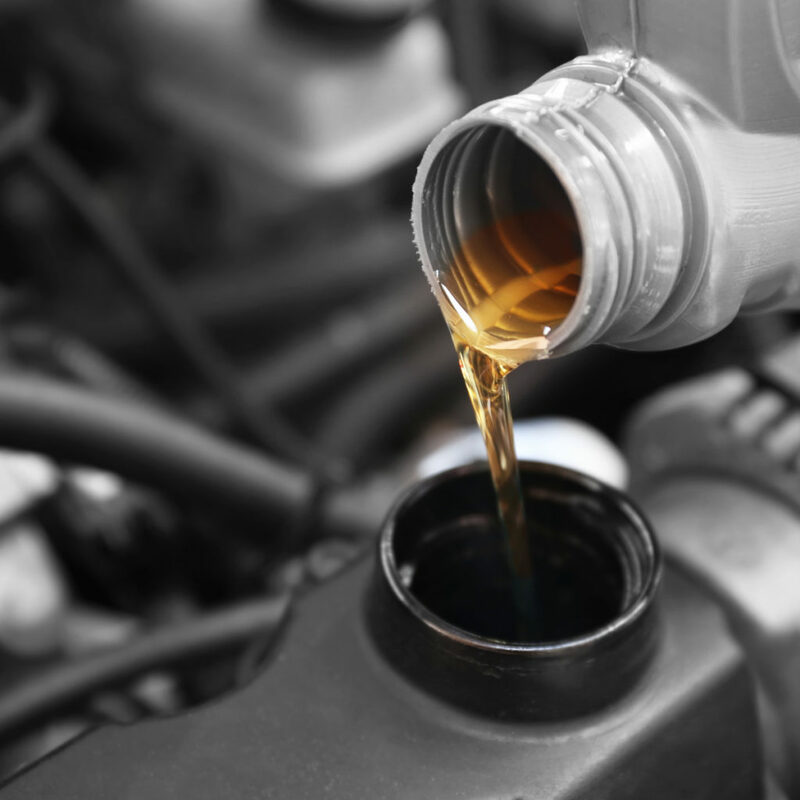 During this car service, we will also check and re-fill your vehicle’s oil. UK law requires all car tyres to have a minimum tread depth of 1.6mm in order to be legally roadworthy. If you suspect that your tyres could be low, bring your vehicle down to Canal Garage and we will replace your old tyres with brand new affordable tyres. 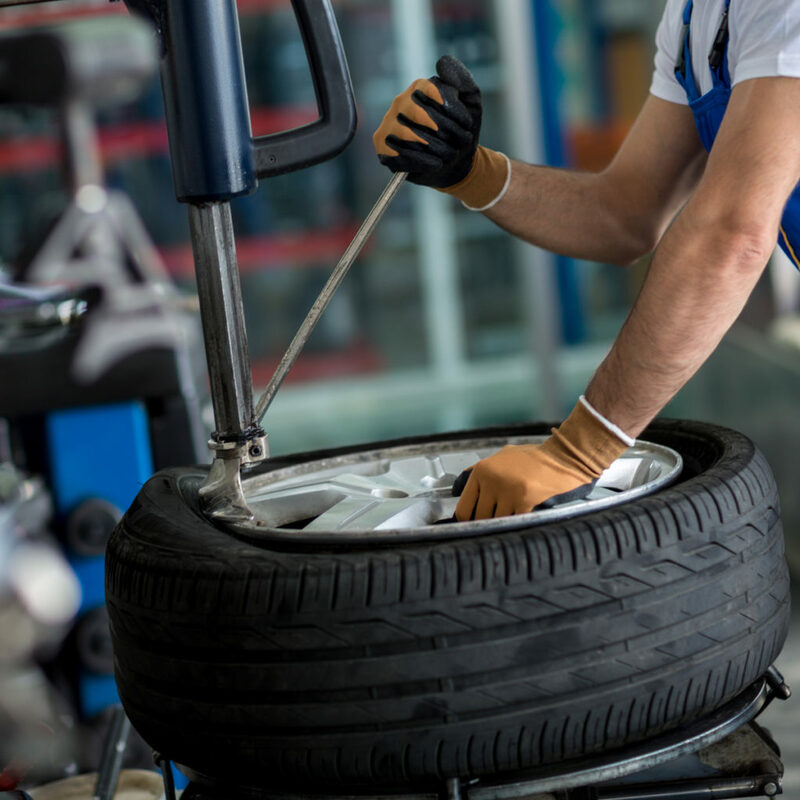 Alternatively, if you are unsure whether or not you require tyre replacement, our mechanics can inspect and check your tyres for you. Do not risk damaging your car, get your tyres replaced with us. If your vehicle has sustained damage, we can help to diagnose and repair any problems. Car repairs are vital to ensure that your vehicle remains safe and roadworthy. When damage is left for too long, it can become more severe and therefore, more dangerous. Additionally, when left, a minor low-cost repair can slowly build into a very costly issue. In order to prevent these high-cost repairs, bring your car down to Canal Garage and let our mechanics make it as good as new. Brakes are a fundamental part of all cars. When your brakes become damaged it is vitally important to get them fixed straight away. 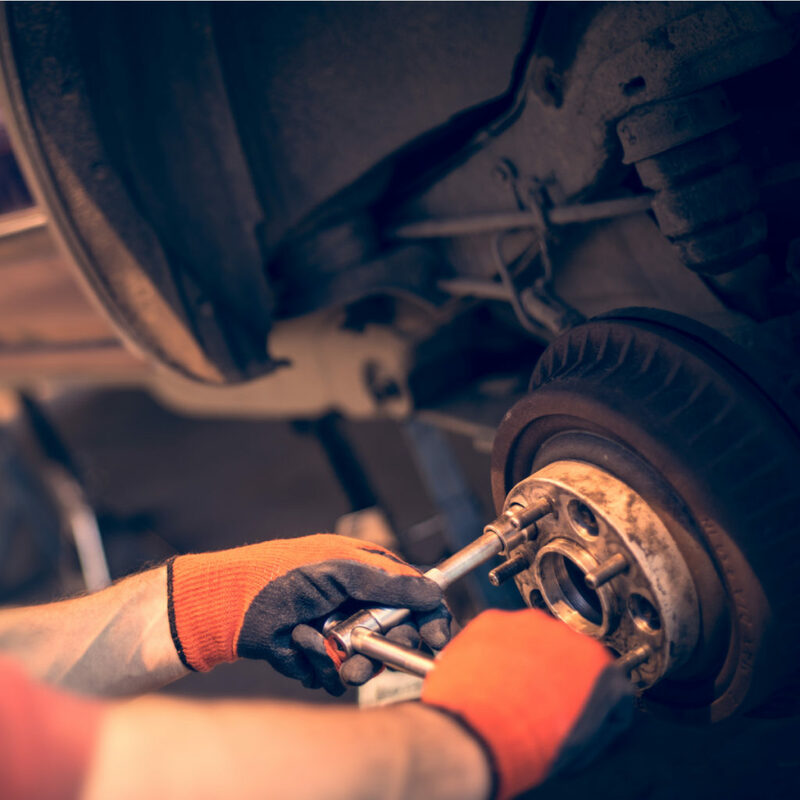 There are usually a few tell-tale signs you can see and hear when your brakes sustain damage. For example, if they begin squeaking, grinding or feeling spongier, then it is likely they need replacing. Brake repairs can be quick and affordable if the problem is diagnosed early. 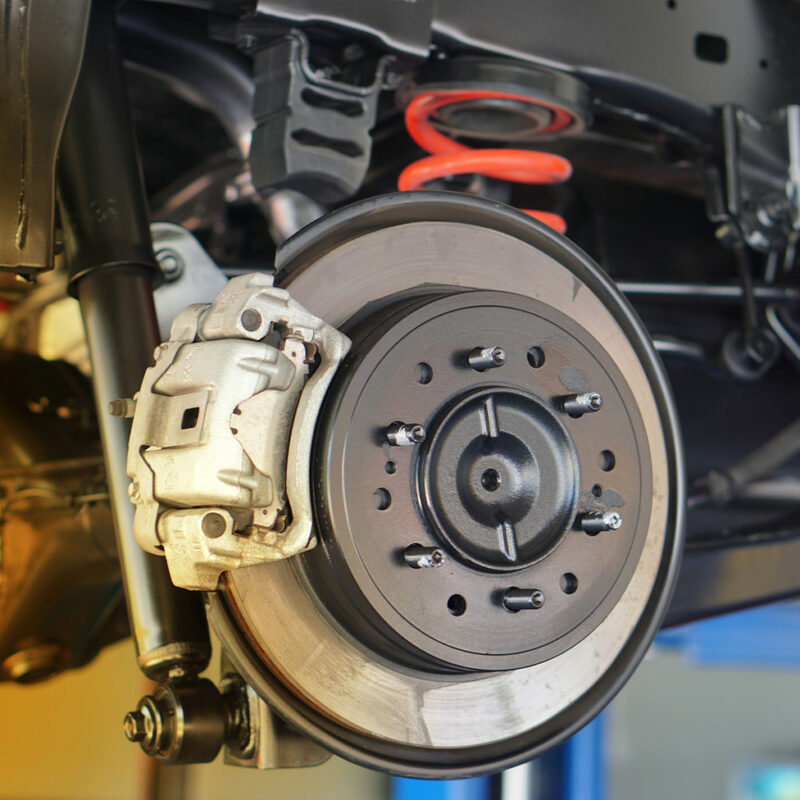 If you suspect that your brakes could be in need of replacement, book your repair service today. So, if you need to book your vehicle in for a service or MOT, give us a call directly on 01823 352030. We will arrange a time that bests suits you, to ensure minimal disruption to your everyday commutes. If you require further information before your booking, our mechanics will be happy to discuss any queries with you.